B.A.P who debuted two years ago, has won in the ground wave music program. 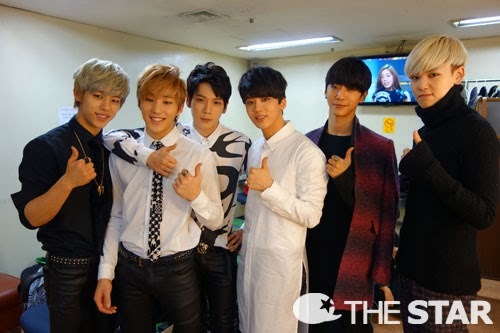 On February 14th, we met B.A.P in Yeouldo KBS Music Bank waiting room. They were all focusing on the rehearsal stage before their live performance. Is it because they wanted to win first place after they won first place in Show Champion? They looked serious. Q. Show Champion. 1st place. How did you feel? Q: is the nickname ‘B.A.P doesn't take a break’ still valid? Q: not single, not min album, Full length album means a lot for idol groups. What was the most painful part or best part while working on the album? Q: how did you feel when you got nominated for the shorty award? 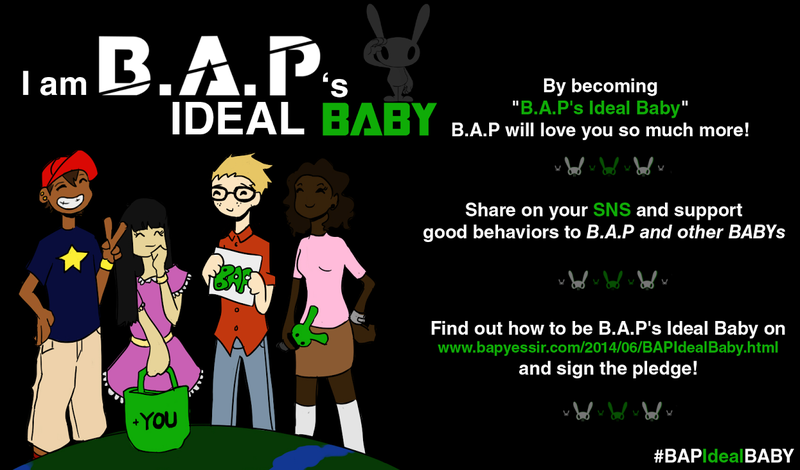 Are you interested in charity work, Yongguk? I was just honored to be nominated with many famous stars and politicians. When I was young, my grandparents were into charity works. I think it’s because I grew up watching them. Q: team’s youngest and the only teen in the group, Zelo. What do you want to do the most when you turn 20? I want to compose a song by myself. After it’s done, I want to show it to Yongguk first. I have a lot to learn from him. Q: Himchan, I heard you are a pro at taking selfies, can you tell Youngjae how to take them? Q: during your comeback, your stage for three different broadcast were different, didn't it confuse you? Q: can you tell us your feeling about winning first place in advance? If you don’t win we will keep it a secret. Q: your hope for 2014? You will hear “are you going again” we thank all the babys who supported us for the past 2 years. We hope that we’ll be together forever. "who debuted three years ago"... what? yeah, I was O.O but it was said the article lol "데뷔 3년차 아이돌 그룹 '비에이피'가 지상파 음악프로그램 첫 정상에 오르는 감격을 맛봤다."